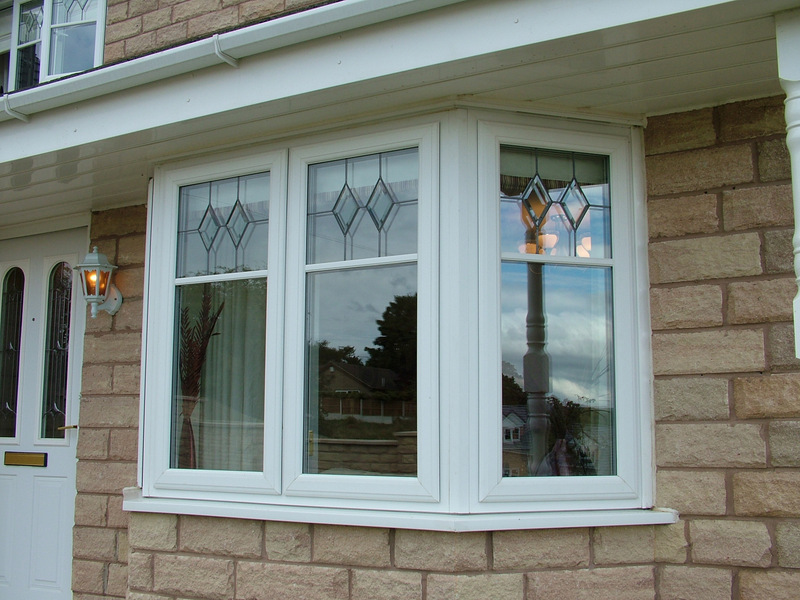 Our uPVC windows and double/triple glazing can dramatically enhance the warmth and security of your property also creating a modern, visually appealing finish.Highly durable, uPVC is incredibly low-maintenance and many households benefit from its easy to preserve, wipe-clean surface. 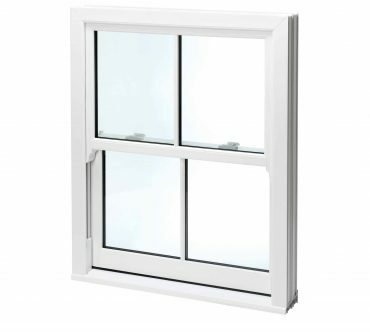 These are firm favourites with our customers. 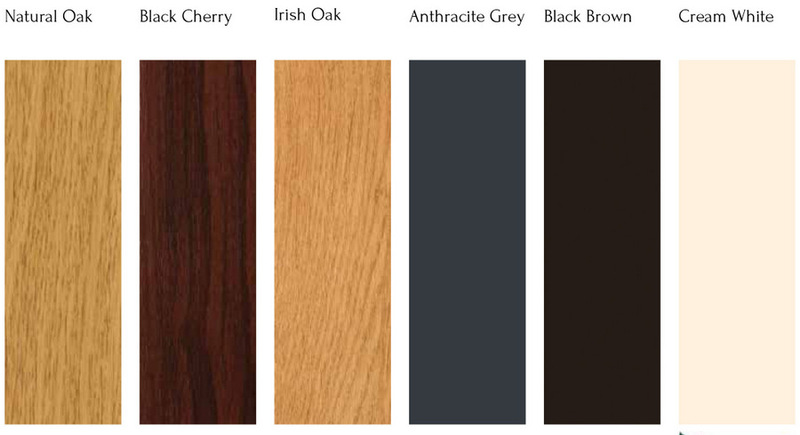 Smooth and stylish, they are proven to stand the test of time and are available in various finishes. 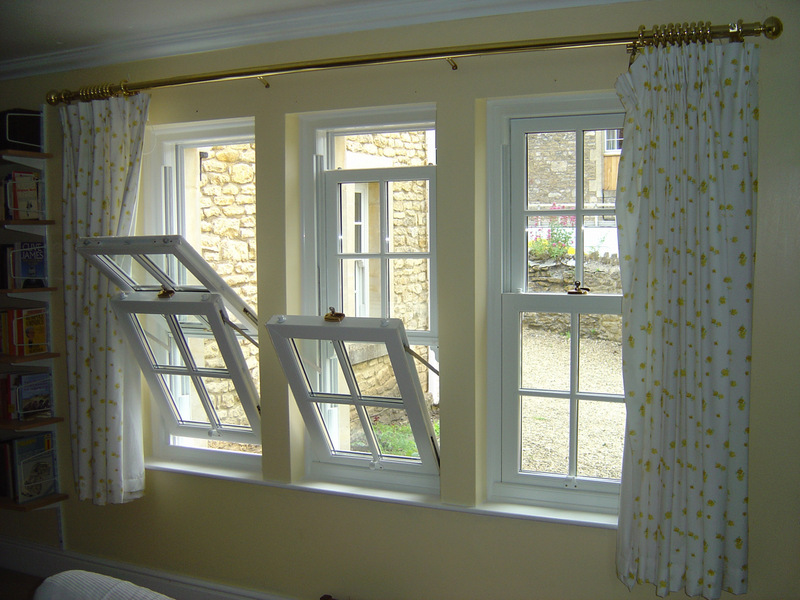 Whatever your requirements we will have the perfect solution and our dedicated friendly team of experts work closely with you throughout the process and complete all their work to the highest standards. 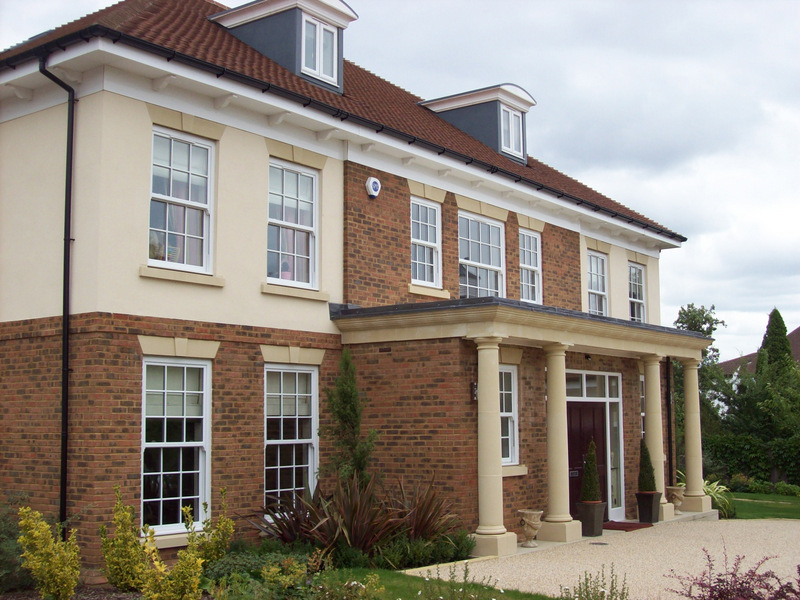 For more information, or to arrange a consultation, contact us today! 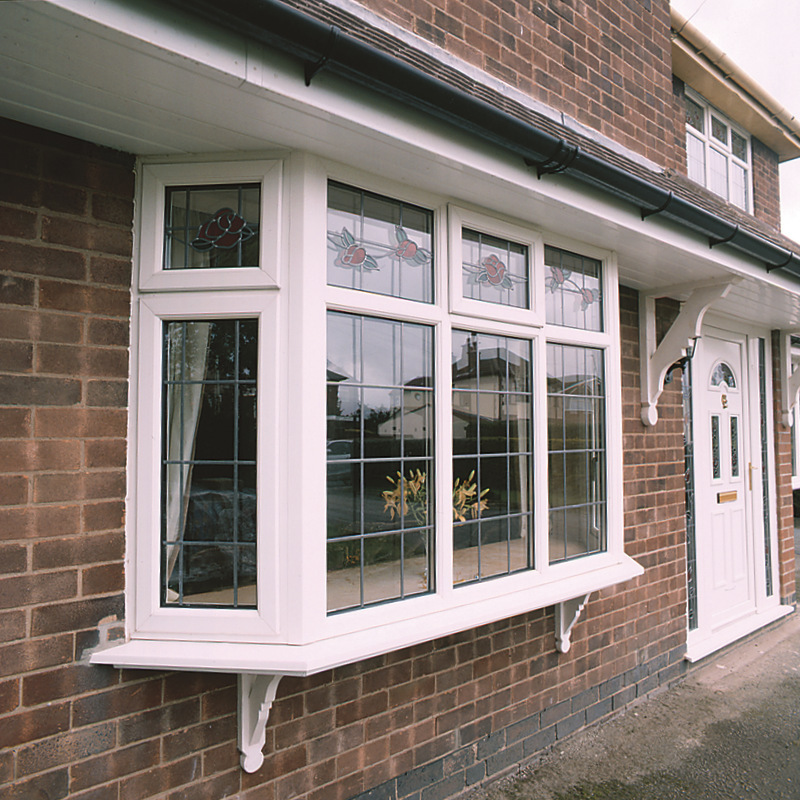 providing a high quality product with a customer service that is second to none. 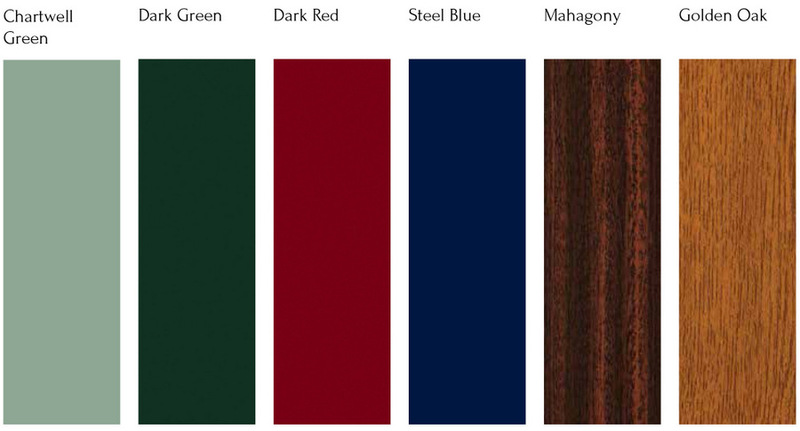 We do frames in a wide range of colours to suit your style! 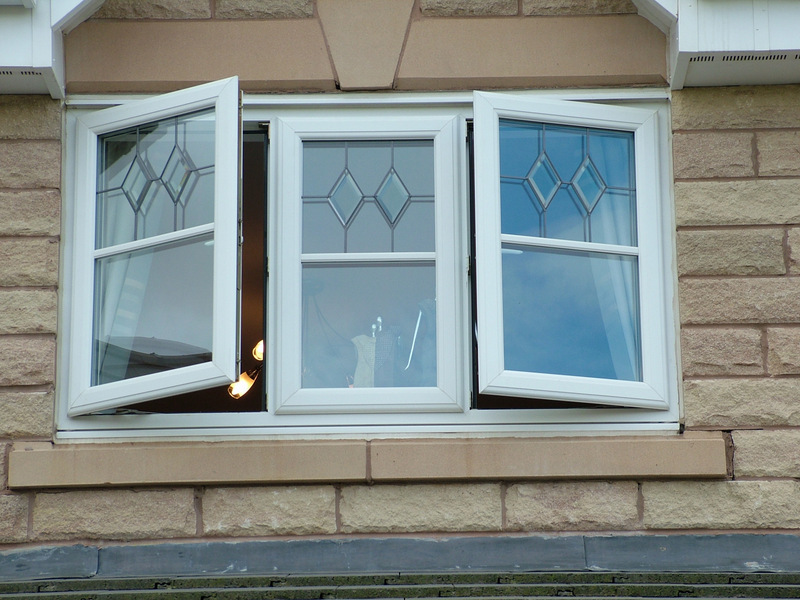 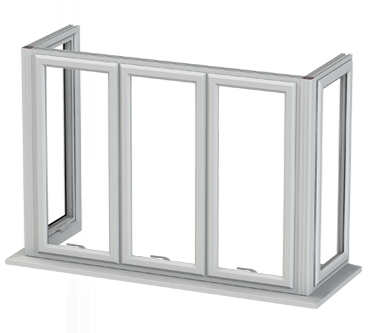 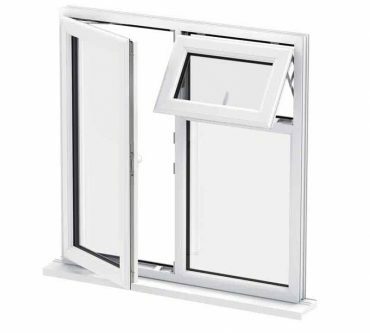 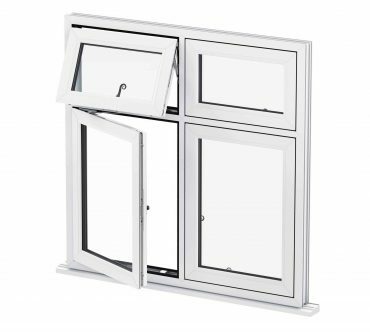 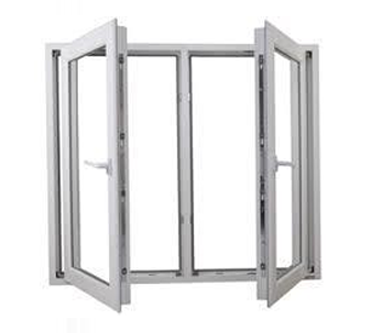 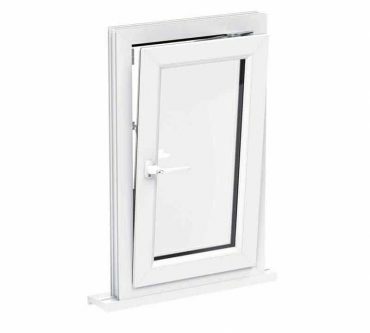 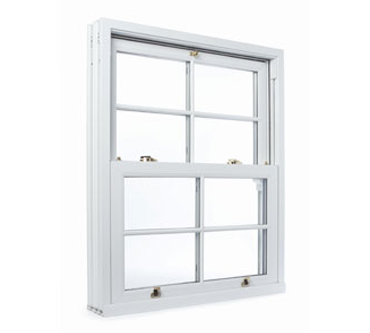 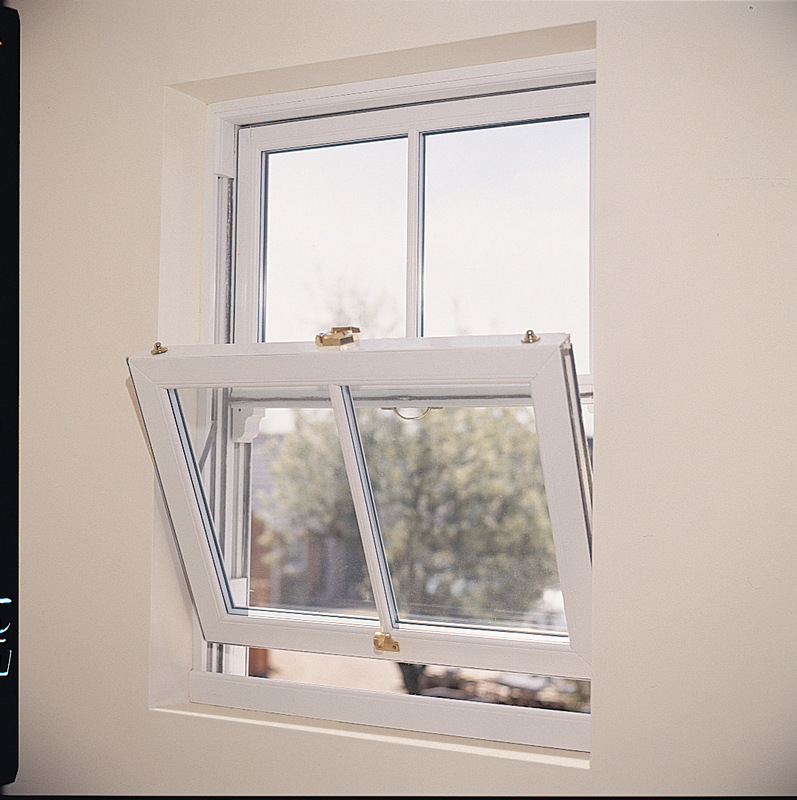 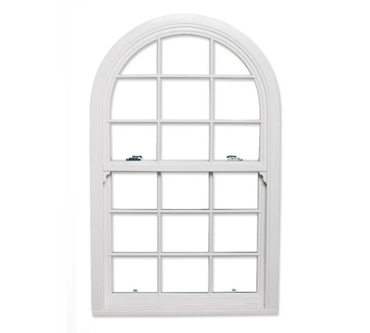 We have more uPVC window styles, colours and panel options available to order.